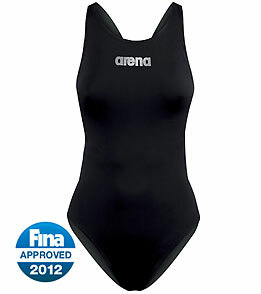 The Arena® Women's Powerskin ST Classic Suit is a dependable tech suit designed for comfort and speed, and offers excellent value for the price. High cut legs allow full range of motion. X-Raptor fabric is 29% Lycra®.